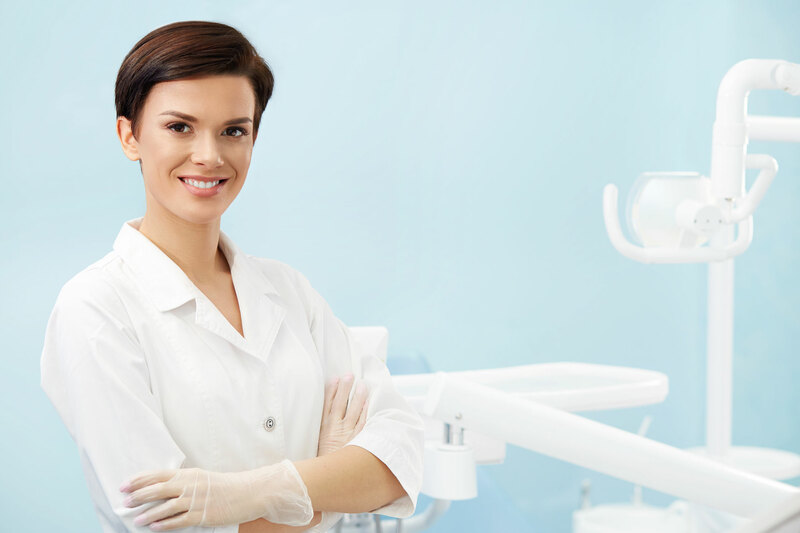 Our friendly and professional team are focused providing high quality dentistry in comfortable and relaxed environment. 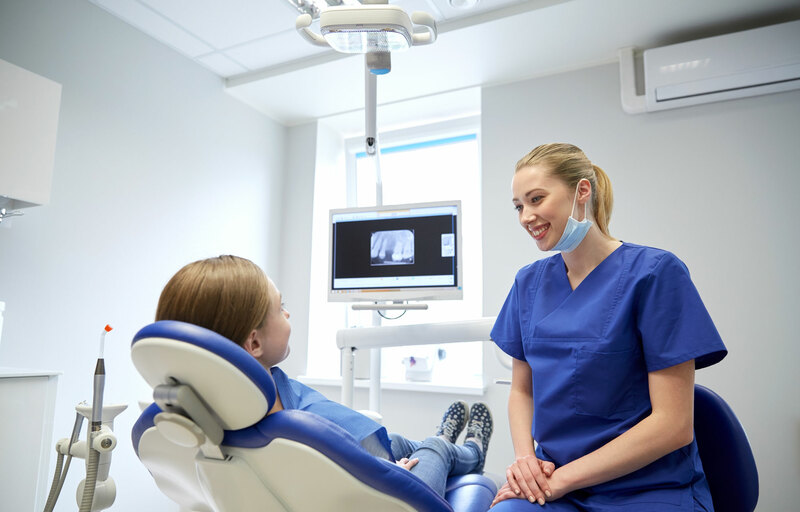 Our mission is to provide you with the most appropriate course of treatment to suit your specific needs.Eden Rise Dental ( previously known as Berwick Springs Dental) has been operating in Berwick since 2001. 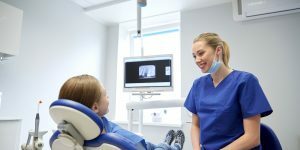 We are a family orientated clinic offering full range of dental services including children’s dentistry, cosmetic dentistry (crowns veneers ,bridges etc), endodontic treatments (root canal treatments ), orthodontic treatments (braces), restorative services such as fillings, dentures, implants, in chair whitening, X rays as well as providing all your basic check up’s and cleaning. With over 25 years of experience in the dental profession Dr Selemba’s knowledge and welcoming personality will put you comfortably at ease. 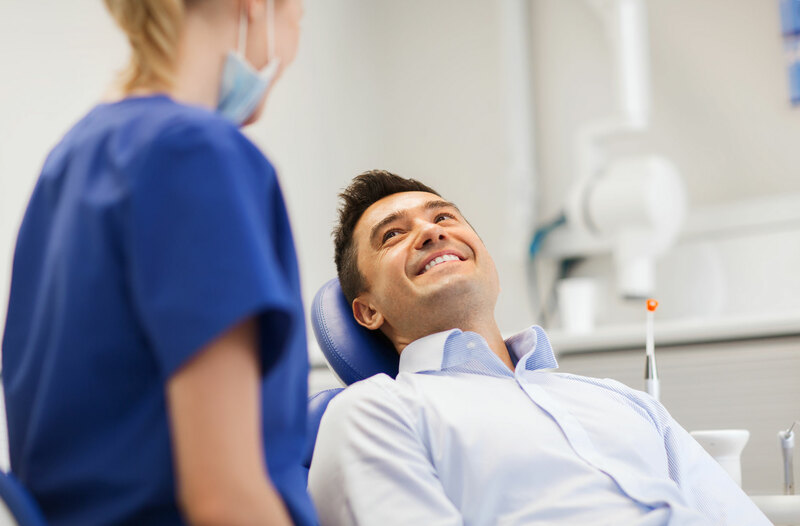 She thrives in all aspects of general dentistry and has a special focus on cosmetic dentistry, implants and oral surgery. In her free time she enjoys reading ,travelling and meeting new people. Dr Iyer also known as Dee to her patients has over 8 years of dental experience. Originally from the UK she spent several years working there prior moving to Australia with her family. She has a genuine passion for her work and enjoys keeping up to date with the latest development in dentistry. She has a special interest in orthodontics, root canal treatments, crown and bridge work and not to mention she is fantastic with kids! Dr Fiona Tran is an experienced clinician with over 25 years ‘ experience in all avenues of dentistry. Fiona has a special interest in cosmetic and restorative dentistry and early intervention orthodontic treatment ( braces ). She has a keen eye for detail and her professional ,easy to understand manner will keep you relaxed knowing you’re in good hands .